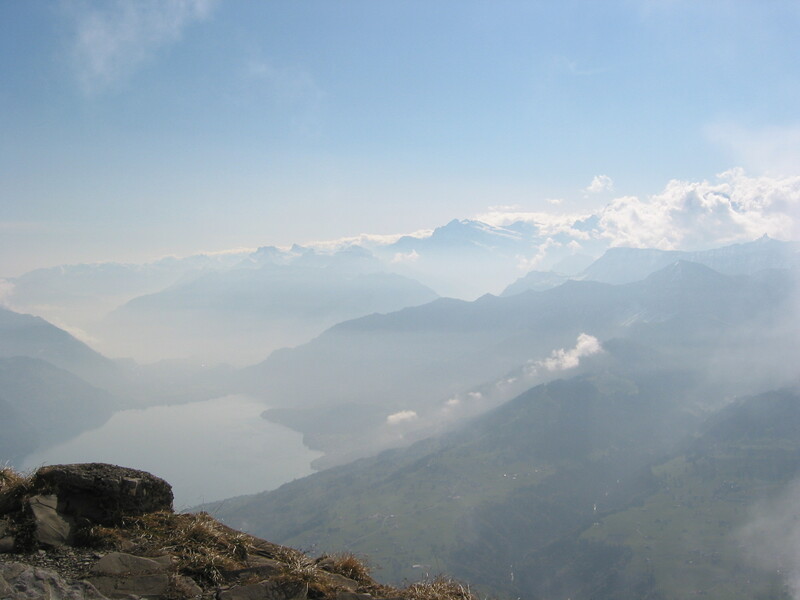 In the summer of 2003 I attended a meditation-weekend and stayed longer for a week’s of vacation in the beautiful region around the lake of Thune in the Swiss Berner-Oberland. During that vacation I met Robert, whose senses of observation are developed more than usual. One day we visited the pyramid shaped mountain the Niesen and on a sunny day at 11 a.m. we were on top, which has a relatively large platform. From the top-plateau you have an amazing 360-degrees panorama-view over the Swiss-Berner-Oberland, moreover there is a Hotel-Restaurant with a large terrace. (More info www.niesen.ch). At first we walked separately around to enjoy the panorama and make pictures. As Robert told me later, extraterrestrials from the Pleiades who were present on top (unvisible for the ‘normal looking eye’) has given him instructions where he should take pictures. A few days later, looking to the printed pictures, some people told us they experienced the pictures as holographic, showing “another world within our world”. After doing our picture-sessions on Niesen-top, Robert said to me, Piet here about ten meters beside the mountain, there is a space-ship of the Pleiadians. Do you see that, but I didn’t see it. Attention Robert said, they want to do something with you, go to the path at the edge of the mountain, so I did. Following Robert’s comment: they were radiating in the ‘middle’ of my chest; beaming red-light, beaming yellow-light, beaming pink-light, it took I guess in total about 10 seconds, but I didn’t perceive any noticible feelings. Robert continued, now they want to do something in the spinal colum at the lumbar region of your back, and again they beamed light for ten seconds as Robert reported. Also this operation was not perceptible for me. Then we lunched in the restaurant and Robert had contact with 3 Pleiadians standing around our table, but I myself couldn’t observe anything. Robert told me that they had beamed into my chest/heart the information/energies of love/peace. Furthermore that they stabilised my spinal colum in the lumbar region of my back, because I did have and still have actually a clear scoliose in it. Indeed I have to admit my back is more stable since that time. Then it humped through my head, these Pleiadians had lasered “ruby red little pearls” in my back, but I didn’t notice it but I would have like to. By the way, I never been operated on my back in a hospital at all. And that proof came in 2004 during the evening/weekend course in alternative medicine at the European Academy for Natural Healthcare in Maastricht, which I started already in september 2000. Part of that course included practical exercises for manually lymph-drainage, a softly smooth massage by hand applied to almost every part of the body. One of these lessons I trained with Tanya and at a certain moment massaging my back she was surprised because she saw red beams of light were radiating fromout the spinal colum in the lumbar region of my back. A minute later that red beams disappeared and I didn’t give it further notice. But a few weeks later, again excercising with Tanya, red beams radiate from out of the same location of my back. This time the teacher was asked to tell us about it, but she couldn’t explain the phenomenon. A minute later the light was gone. That afternoon driving home I got it: The red beams radiating from out my spinal lumbar region of my back were caused by the “substances” placed into by the Pleiadians on top of the Niesen mountain in summer 2003 !!! To avoid influencing possible future events concerning that phenomena, I didn’t tell anyone about my conclusion at that time. But “in case it happened again” I had my digital camera ‘hidden and ready’ in each of the resting lessons, alas it didn’t happen again. 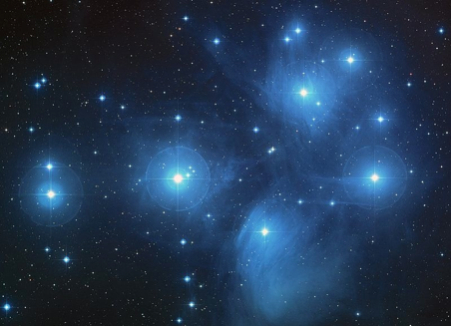 A few months later reading in the book “We the ARCTURIANS”, written by Dr. Norma J. Milanovich, the PLEIADIANS were classified as absolute specialists on the medical area in particular in laser-technologies, indeed. 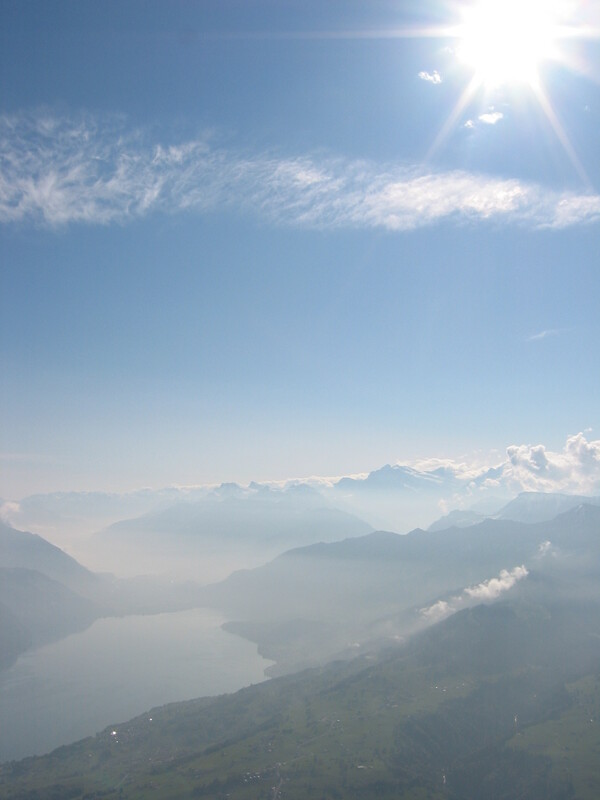 When I was in Swiss by the end of April 2010, I decided to go on top of the Niesen mountain to say thank You to the Pleiadians for the work they did in stabilizing my back in 2003. Occasionally, then standing at the location as in 2003, I made a lot of pictures around without seeing the Pleiadians spaceship, however in directions I suggest it could be situated. My intention was to ask Robert afterwards to check if there was any information or energy or whatever on those pictures stemming from the Pleiadians. And indeed two of those pictures were show Pleiadian information/energy, (photograhs enclosed underneath). 4. Observations from above photographs. During some of my presentations in the last few years, I told about the interactions with the Pleiadians showing also these pictures. In the audiance some people could perceive certain impressions from it. Apart from that an acquaintance sitting at a distance of about 20 km, told me that there was special information in the left underpart of said pictures which were projected on my laptop, but alas under the code 555. Before, the only thing I told her was that there was any picture on the screen. Although the story above is reporting what really happened, for a lot of people it will be considered as incredible and impossible. Therefore, to convince them, in this evaluation a very limited overview with comments in telegram style is given from what mainly in the last 70 years became public about UFO’s and Extraterrestrials. Besides other related information fromout our society, religion, liturature, and science in particular DNA-research is added to complete the scope of cold hard facts for Extraterrestrial Presence and Intervention on Earth since many thousands years of human history or even since the beginning!! The following information is mainly in English, partly provided with German translation, some references complete in German, and a few lines of Dutch. 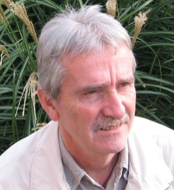 + Interviews with Simon Parkes who did have intensive contacts with Aliens over a period of more than 50 years. + Mai 2013 : Citizen Hearing on disclosure 2013 in the White House in Washington. http://www.fastwalkers.de/ Deutsche website: Neben Ufovertuschung gibt es auch besonderes die Veröffentlichungen vom Herrn Erhard Landmann zu betrachten. Herr Landmann findet sogar in de alten Sprachen mehrere Anweisungen für Ausserirdische Interventionen. 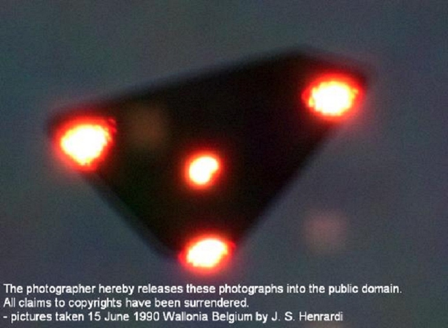 # 1989 / 1990: Many, many UFO sightings in Belgium, with many thousands of witnesses. February 1954, Edwards Air-Force-Base : The Aetherians, 5 UFO’s came, 3 UFO’s landed, next to pres. Eisenhouer about 250 people witnessed that important event. About UFO’s en ET’s you will find upto 100 hours of YouTube video’s on the Internet !!! In several ancient documents is reported about phenomenona happen in the atmosphere that we can interpret better nowadays. They in fact tell us about UFO’s and Extraterrestrials and its interventions with humans going back in time upto many thousand of years BC, as reported in the Bible, the Rg Veda’s, Sumerian tablets, inscriptions in Egypt and Latin-America, etc. # What knows/says the Vatican? + The Vatican was already involved in an UFO study group in 1954, represented by cardinal Mc. Cintyre. + 14 Mei 2008, Chefastronom des Vatikan, José Gabriel Funes und Monsignor Corrado Balducci über die Realität ausserirdischer Besucher: “Der Außerirdische ist mein Bruder”. Bereits im Jahr 2000 hat sich Monsignor Corrado Balducci zu Wort gemeldet. Er war der erste offizielle Vertreter des Vatikan, der die Vereinbarkeit von ET’s mit dem katholischen Glauben bekräftigte. # What says our DNA ?? The above research-team believes that more than 95% of the non-coding sequences (also called junk DNA) found in human DNA is actually the genetic codes of alien lifeforms. + Even sober thinking people will be convinced by the above cold hard facts presented in this evaluation. It is to say extraterrestrial intervention on Earth is from all times, probable from the beginning, in fact we all are Aliens. + We could learn a lot from the Extraterrestrials regarding their amazing capabilities in the field of technology, medicine, etc for Advancement, Health and Wellbeing allover the Earth.